Seasoned entrepreneurs know how important it is to test a business idea before building a complete product. A Minimum Viable Product (MVP) is a simplest form of a product with basic features to prove its technical, functional, financial and market viability. Building an MVP requires less hours and a small budget, whereas a polished and shelf-ready product demands substantial amount of time and money. MVP enables entrepreneurs to receive valuable feedback from the actual users / customers, which result in a great final product that customers really want. The following companies leveraged the concept of MVP and created some of the most popular products during the recent years. Uber was commenced in 2009 with the name ‘UberCab’. They started with a small fleet of cars and a simple app that was used only by the founders and their friends. With the ‘invite only’ marketing tactic, the list of users grew slowly. In July of 2010, they released the product in San Francisco. During next year, they released it in New York and Paris. How did it help Uber? Uber is a good example for MVP (Minimum Viable Product) model. 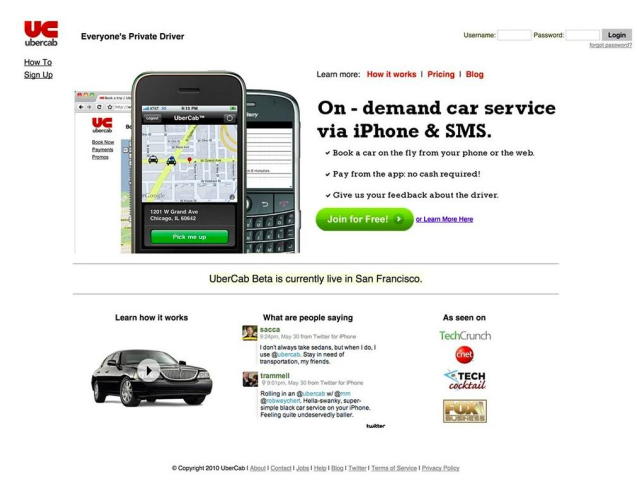 During its initial days, the UberCab was a Web based basic transportation application. The first version had a few features. It was developed on PHP, which used to allow customers to ‘hire’ a car, one and only car owned by Uber at the time. However, the application used to display the location of the car. It is unsure whether the application contained any time-estimation. At the beginning of the organization, Travis (co-founder and CEO) and his friends alone used the mobile app. Those, who wanted to join the app, were supposed to send an email to Travis, who used to provide the applicants with code giving access. At first, the list was very small and had grown in course of time. Later, Travis arranged a few more cars for his organization. However, Travis felt it difficult to manage all the travel requests with a few cars. Then, he called 10 car drivers and explained them his business concept. Three out of ten drivers showed interest immediately in his business proposal. It was Uber’s first success and the rest is history. Starting with an MVP helped Uber fine tune the product as well as the whole business model. Releasing the MVP among a small set of early adopters helped the founders lay a strong foundation for a product which could be scaled up smoothly after the launch. After getting a sense of the potential demand, they could design their platform based business model. 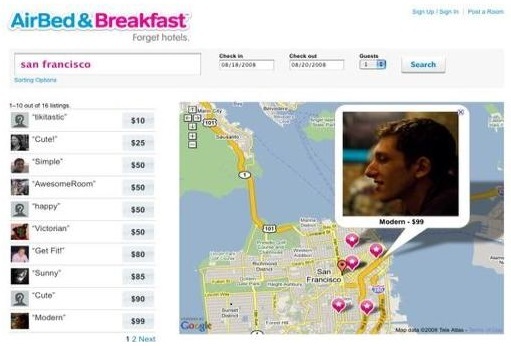 In 2007, the attendees of Industrial Design Society of America Conference faced a problem in finding accommodation as all the hotels in San Francisco had been overbooked. The founders of Airbnb, realizing this problem, setup a website to advertise their available house. They arranged air mattresses in their living room and even offered breakfast to their paying guests. In August of 2008, they launched AirBedAndBreakfast.com, which received 1 million bookings within 3 years. The Airbnb MVP allowed the company to collect various design related feedback from early adopters. This also reflects the DNA of the organisation. Airbnb has gone through multiple major redesigns to improve customer experience. Rather than adding new features, Airbnb focuses more on improving the core user experience. Aribnb now has hosts from more than 34,000 cities across 191 countries. Dropbox took a different path in creating their MVP. It was founded in 2007 as part of Y Combinator. Instead of releasing the actual product, the founders of Dropbox created a video demonstrating how easy it was to share files across multiple devices using Dropbox. This 3 minutes video was published through Digg, and the beta sign-ups for Dropbox increased from 5000 to 75000 overnight. This level of interest shown by users helped the founders of Dropbox validate their assumptions before they released the full product. 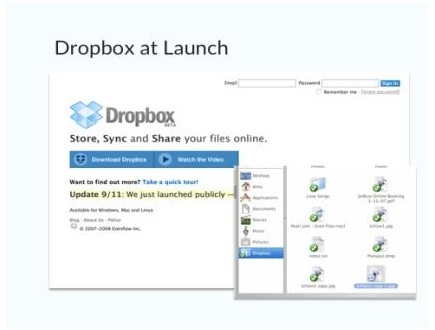 Dropbox was officially launched in September of 2008, and acquired 1 million users within 7 months. Dropbox now is valued at $10 bn, and has over 500 million users. The Founder of Zappos, Nick Swinmurn, loved shoes and had a hypothesis that people would be interested in buying shoes online. To validate his idea, Nick once went to a shoe store in San Francisco and asked its owner about current inventory. Then, he made a deal saying that whenever someone buys shoes from his website, he would come over to buy the shoes from the store owner. The owner agreed, and Nick started a basic website with a bunch of shoe photos taken by himself at the store. Guess what happened next? The website received orders one after the other, and helped Nick Swinmurn validate his idea. Zappos received eight rounds of investments before it was acquired by Amazon in 2009. 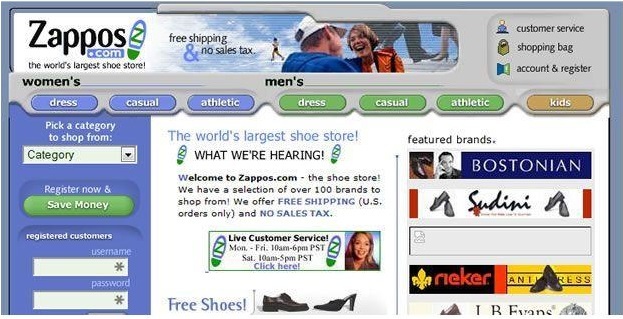 Zappos now continues to be the No.1 online shoe store in the U.S. If you are working on an idea for a product or service, it may be worthwhile to explore option of creating a lean MVP to launch among early adopters and gather real feedback from real users. This will help you in validating and fine tuning your product / service by making it customer facing as early as possible. That’s what we advise the entrepreneurs that come in touch with us. After intense discussions, we plan out the MVP, the feedback loop and subsequent releases (based on the feedback from the MVP). 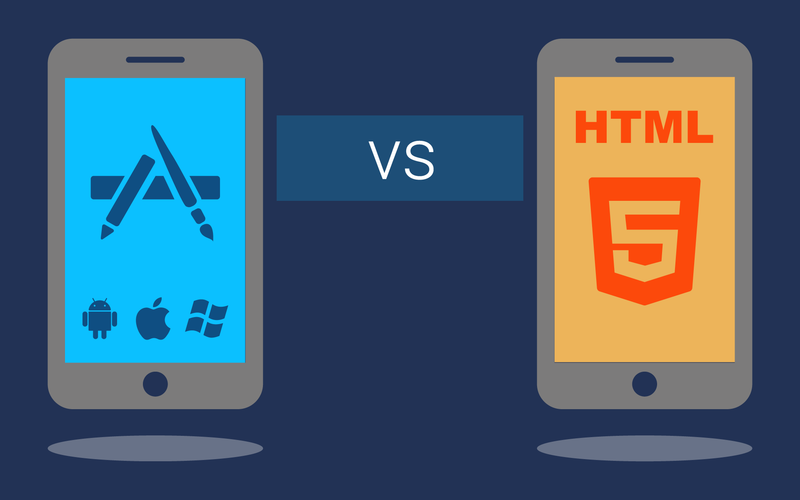 You can follow the same process with your developers. Native or Hybrid? Get answers now!